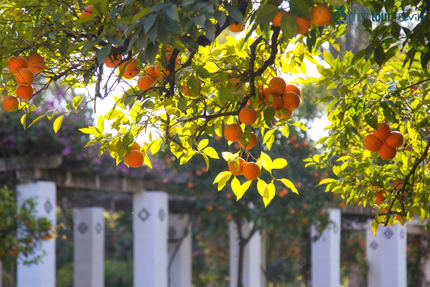 Our photo tours are not just an opportunity to immortalize your experience in the city with funny and candid photos, but also to discover some of the most beautiful and unique places of Seville. Our professional photographers will take you to the most hidden and charming spots that only locals know. Depending on the package that you book you could visit one, two, and even three locations in a row. Check them out! 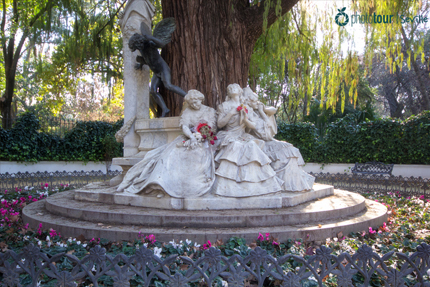 Known as the lung of Seville, Parque Maria Luisa was declared “good of cultural interest” in the Historic Garden category. 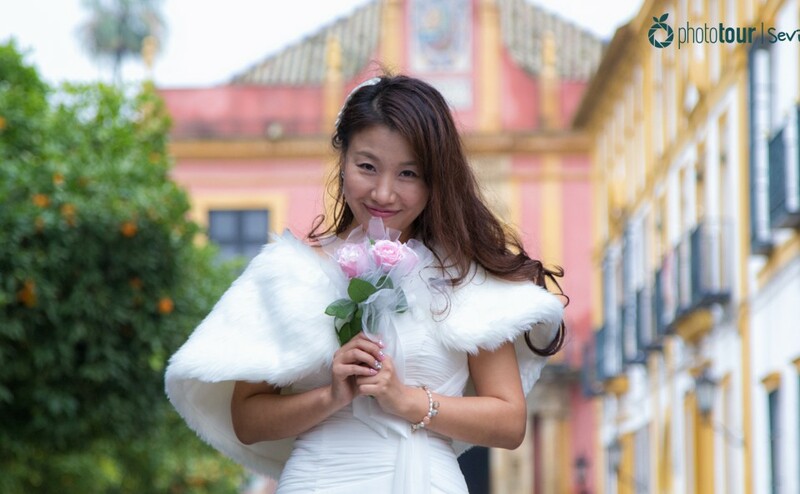 Here you will find some of the most photogenic spots of Seville such as Plaza America with its Pabellon Mudejar de Artes y Costumbres, and intimate and romantic places as Plaza de los Leones or Glorieta de Becquer, perfect places for a marriage proposal. 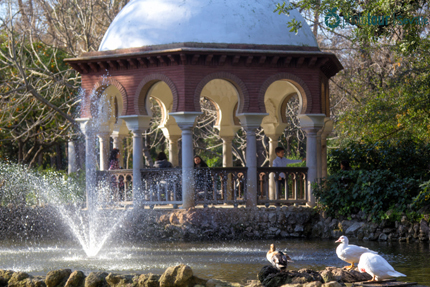 Besides, Parque Maria Luisa is a great place to go if you are travelling with children as there are some harmless animal living there such as ducks, pigeons and swans that will entertain them. Meeting point: main door of Museo Mudejar de Artes y Costumbres, in Plaza America. This important architectural ensemble, built because of the iberoamerican exposition of 1929, is the most representative and famous plaza of Seville. Due to its unique beauty and architectural style, Plaza España has been chosen many times as shooting stage by some of the most famous Holywood movies such as “Lawrence of Arabia” and “Star Wars Episode II”. 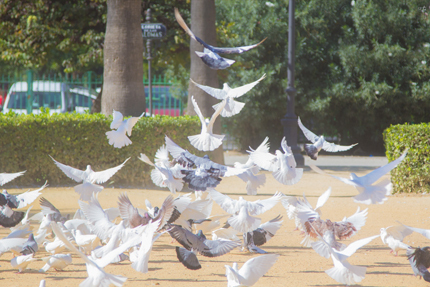 In Plaza España you could cross romantic bridges and have a walk through its majestic corridors, apart from doing funny activities as boat ride in the channel or having a horse ride around the stunning plaza while you enjoy the amazing views. 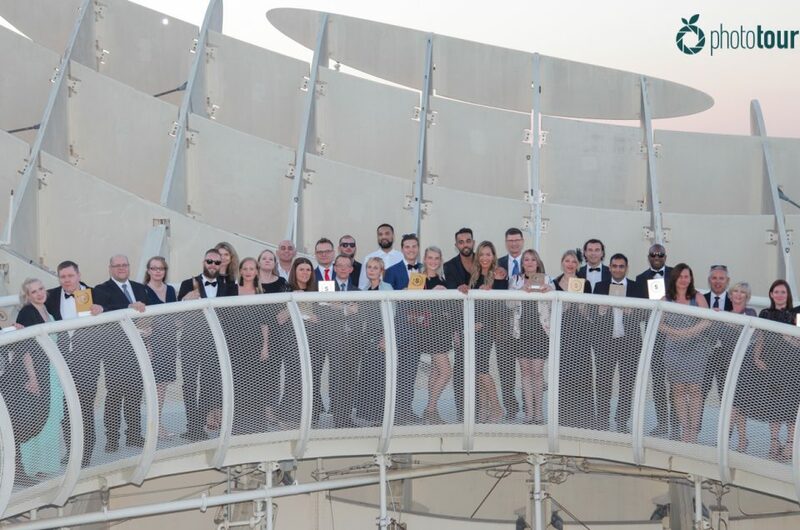 Without a doubt a wonderful place to visit with family or friends while you celebrate your honeymoon or bachelorette party. Meeting point: main fountain of Plaza España. 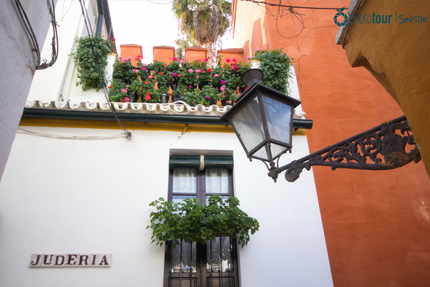 Known as the jewish neighborhood of Seville, Barrio Santa Cruz is likely the most beautiful and magic spot of the city. 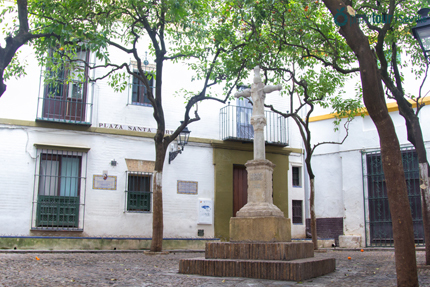 You will enjoy getting lost around its narrow paved streets and discovering some of its symbolic little squares such as Plaza Elvira and Plaza Alianza. 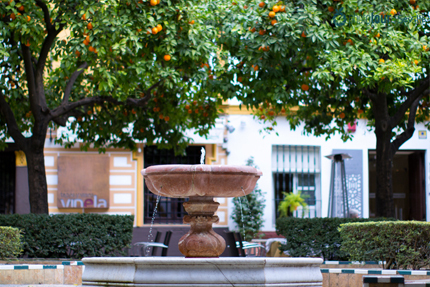 Besides, here you will find some of the most photogenic spots of Seville in order to practice photography like the main entrance of Patio de las Banderas, where you could contemplate the tower of la Giralda at its fullest. 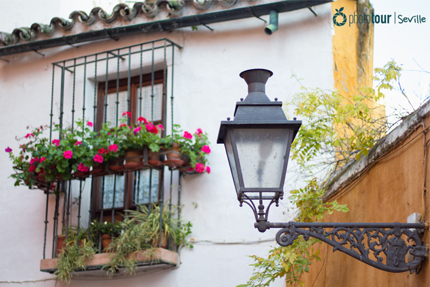 If you want to enjoy a photo tour with your partner do not hesitate, Barrio Santa Cruz is your perfect place. 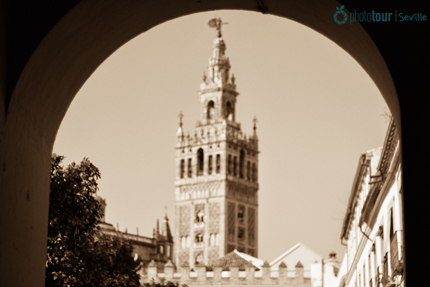 Meeting point: the basis of la Giralda, the tower of the Cathedral. Contact us and let us know your thoughts, we will recommend you the best locations for your photo tour.